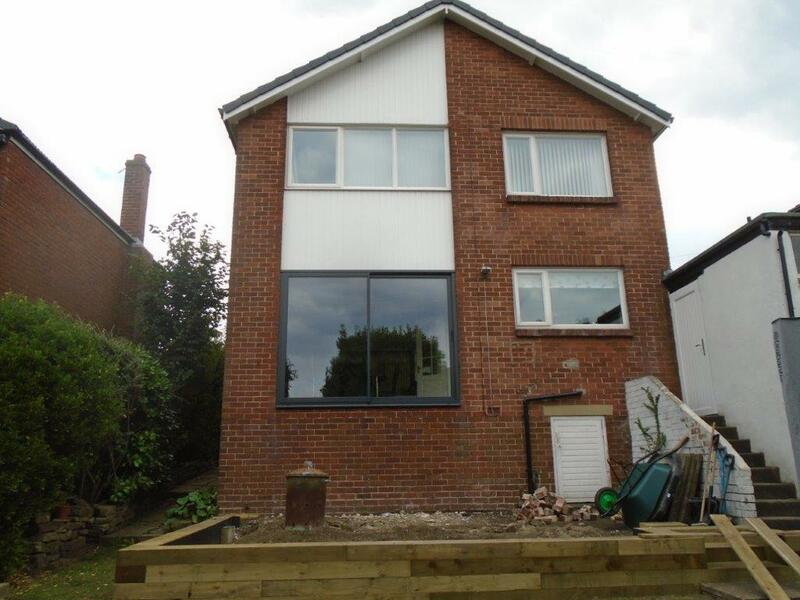 Mr Lord, of Horbury near Wakefield, West Yorkshire was in the process of refurbishing part of his home which included the construction of a garden patio. The builder he was using for the work suggested he consider aluminium bi-folding doors rather than traditional fixed patio doors. Mr Lord agreed that they would be a more modern and energy efficient alternative and instructed his builder to make the arrangements and contact some local suppliers. 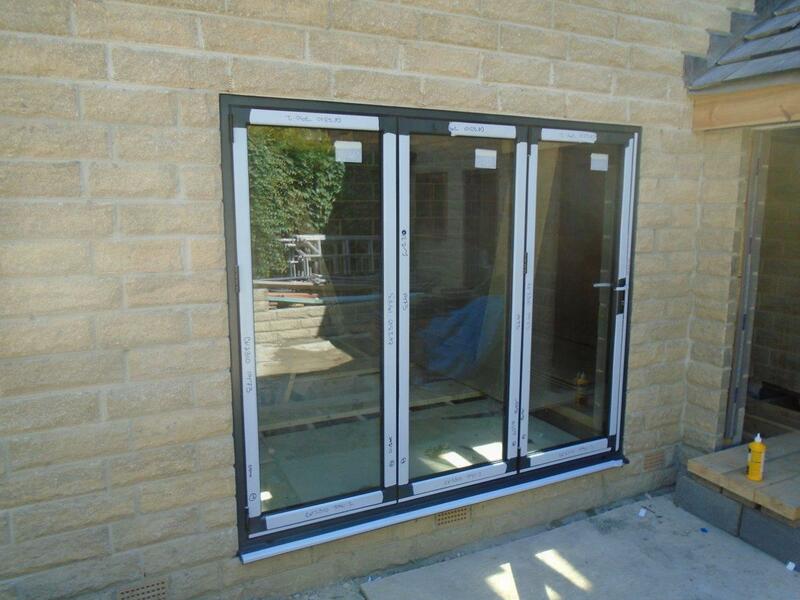 The builder contacted Clear View Windows and Doors in Huddersfield and we were happy to provide him with a quote for the manufacture and installation of three aluminium bi-folding doors from Beaufort. He selected the Beaufort Advance Plus with all-round frame, while the glazing was to be 4mm toughened outer, 20mm argon filled cavity, and 4mm low-e inner. To Mr Lord’s delight, Clear View was able to supply the bi-folding doors requested, with a lead time of around 10-15 days. The doors were installed shortly after – ready for his soon to be completed patio. 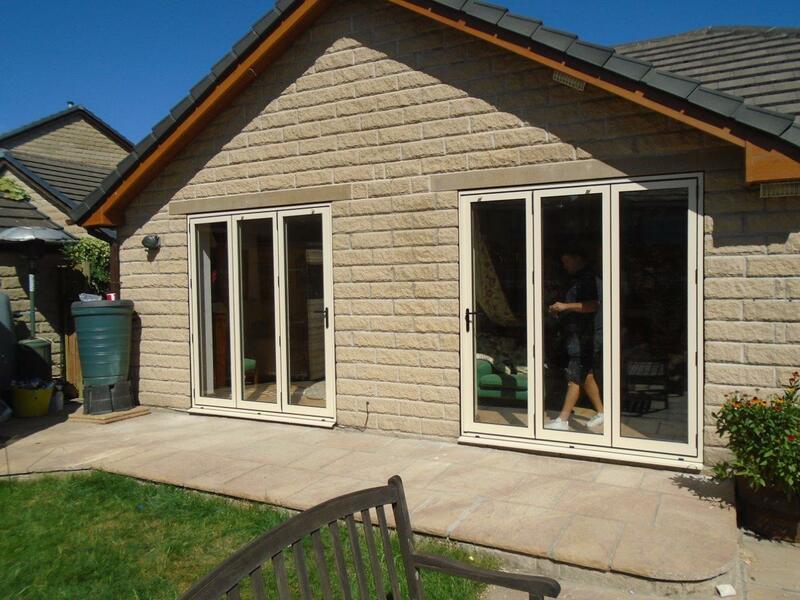 Bi-Folding doors create a 90% clear opening; giving you complete open access to your garden or patio outside, whereas traditional patio or French doors, only provide around a 40% opening.